There are currently no reviews for Skullduggery Tattoos. 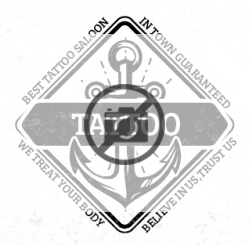 Be the first to review Skullduggery Tattoos! Skullduggery Tattoos is located at 205 E. Main St. in Knoxville, IA. There are currently 5-9 employees at Skullduggery Tattoos. Our records show Stacy Dhabalt, owner currently employed at Skullduggery Tattoos. 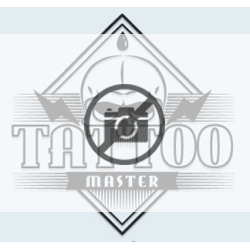 Skullduggery Tattoos was established in 2009.